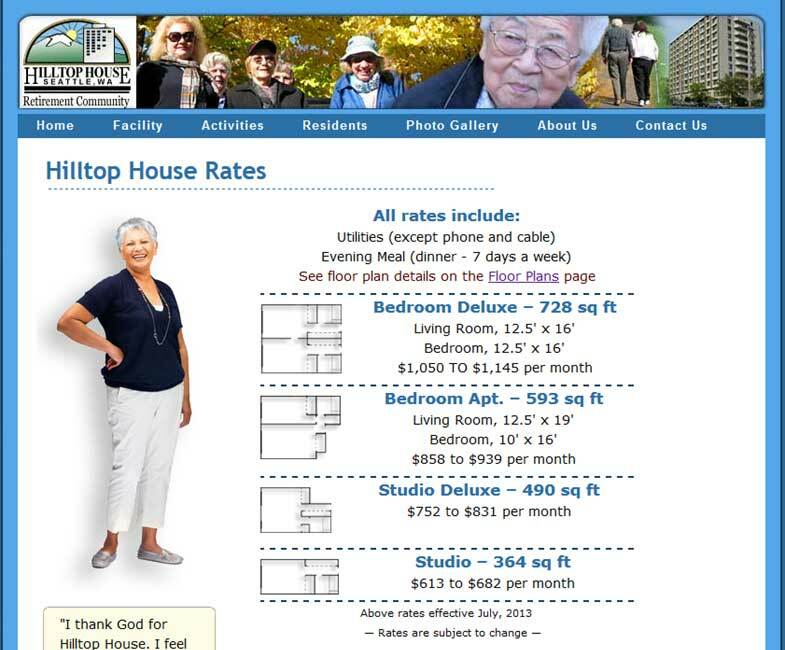 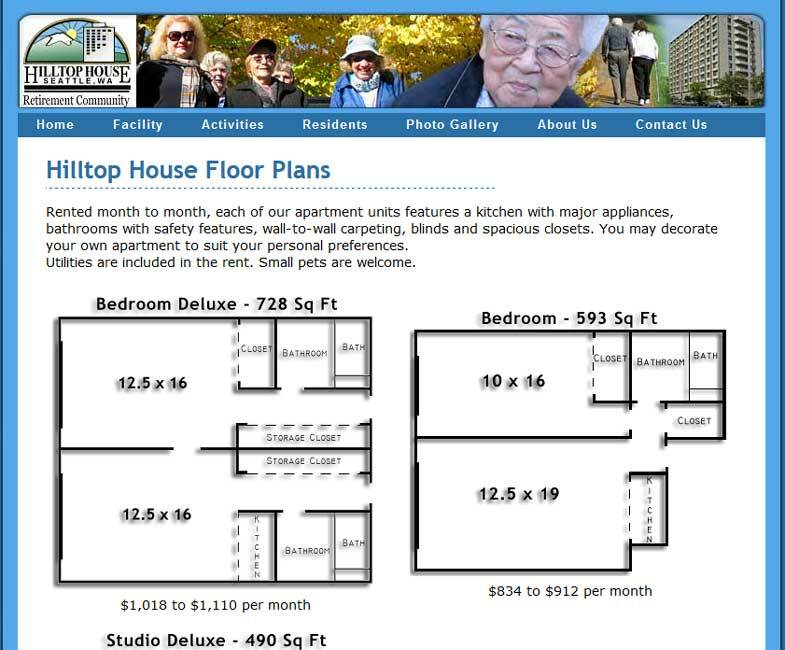 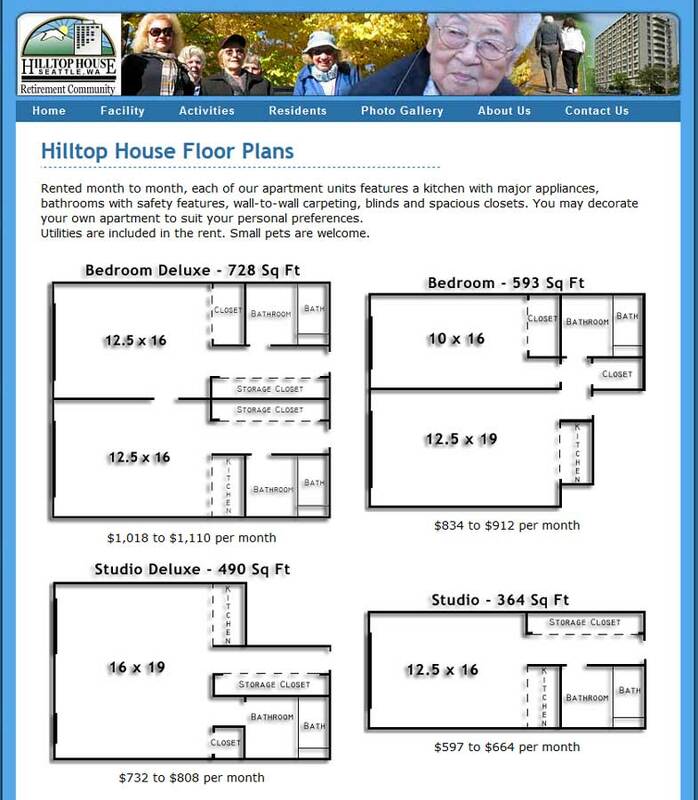 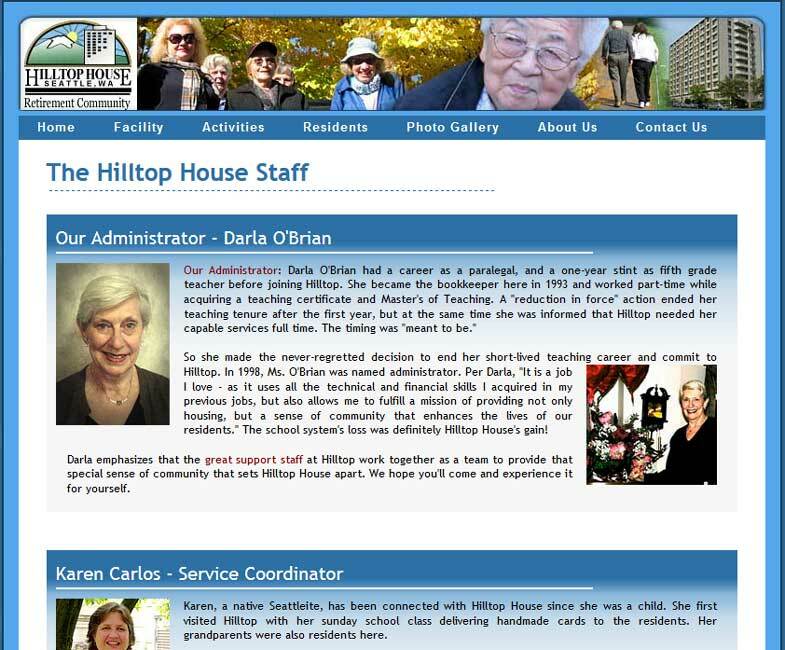 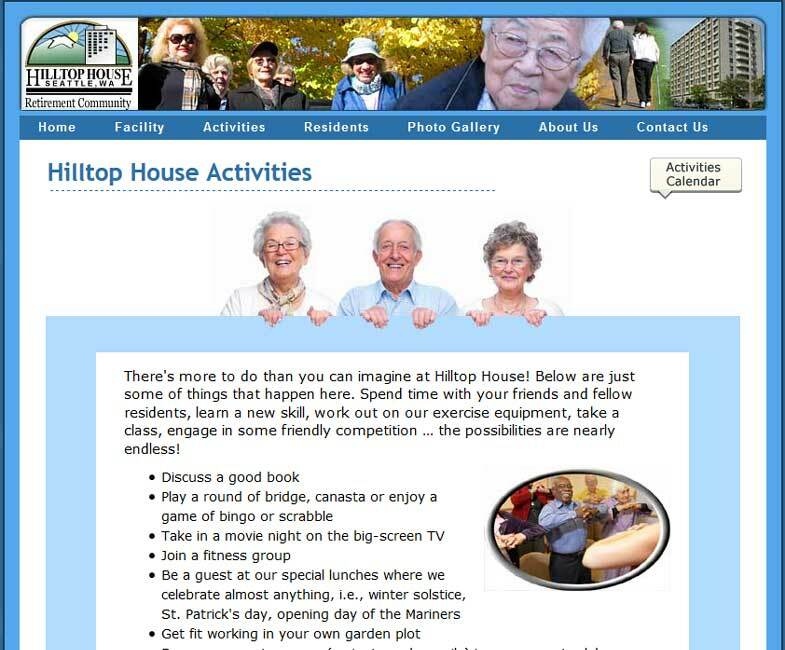 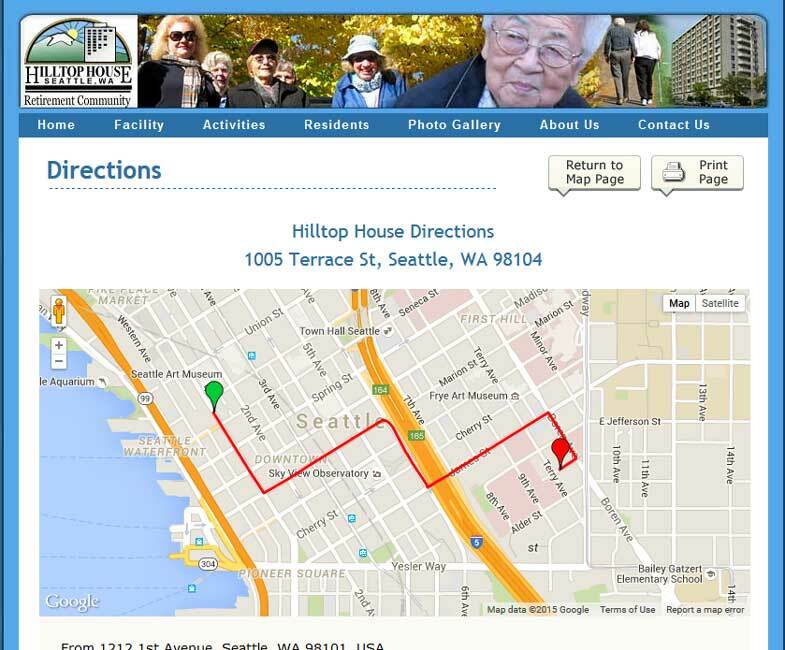 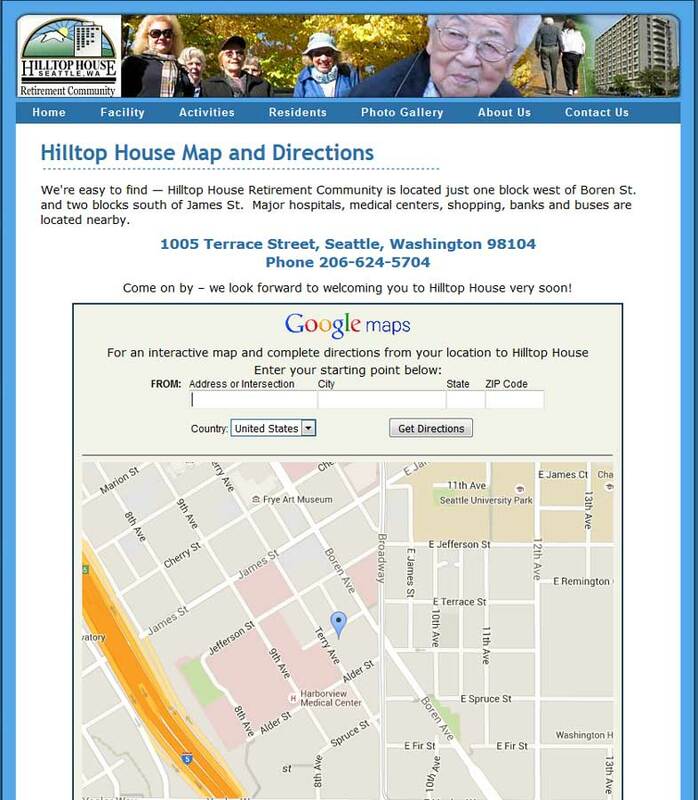 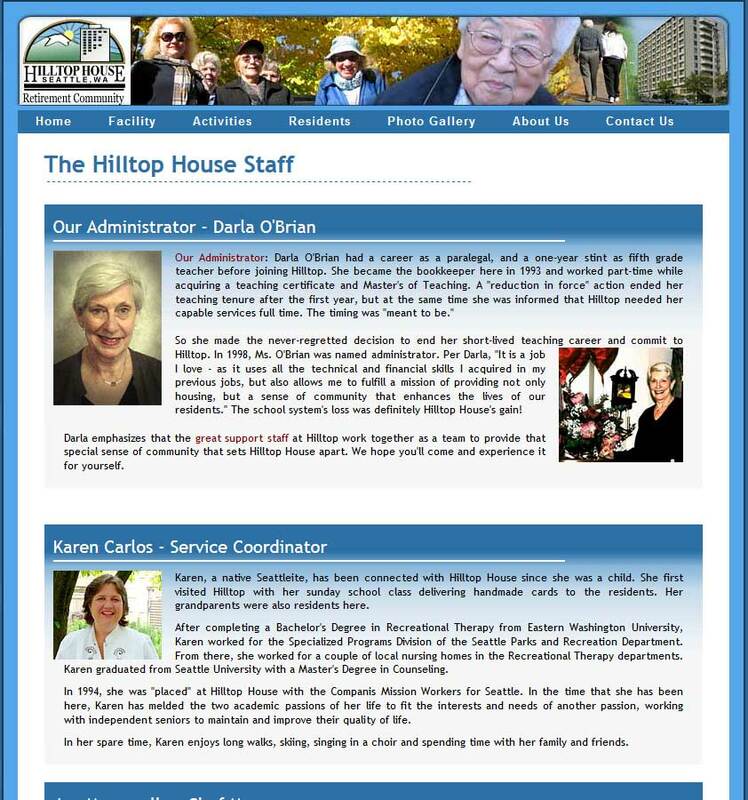 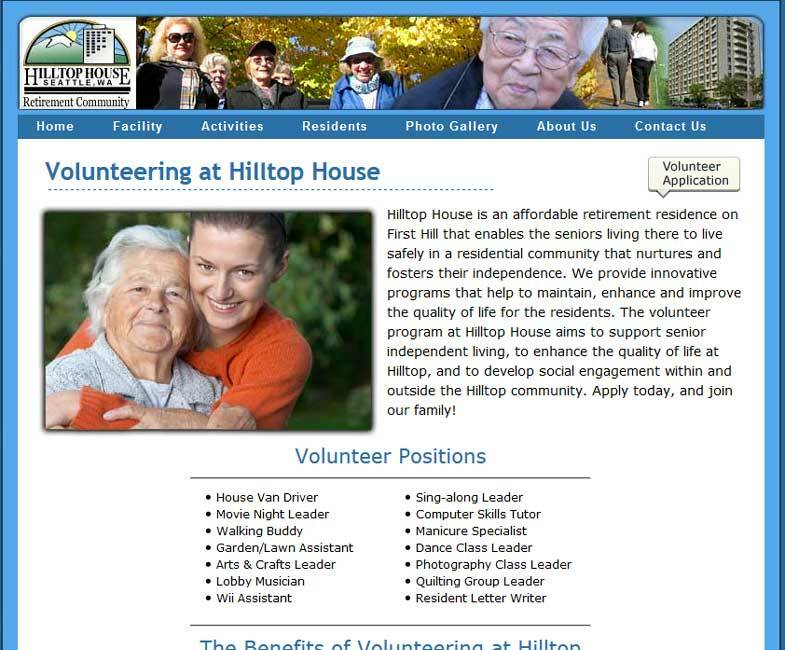 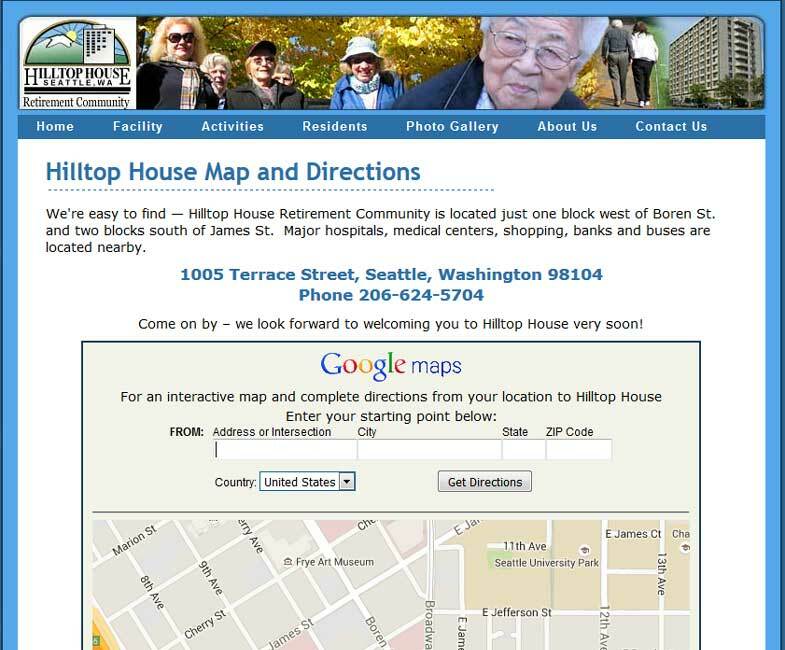 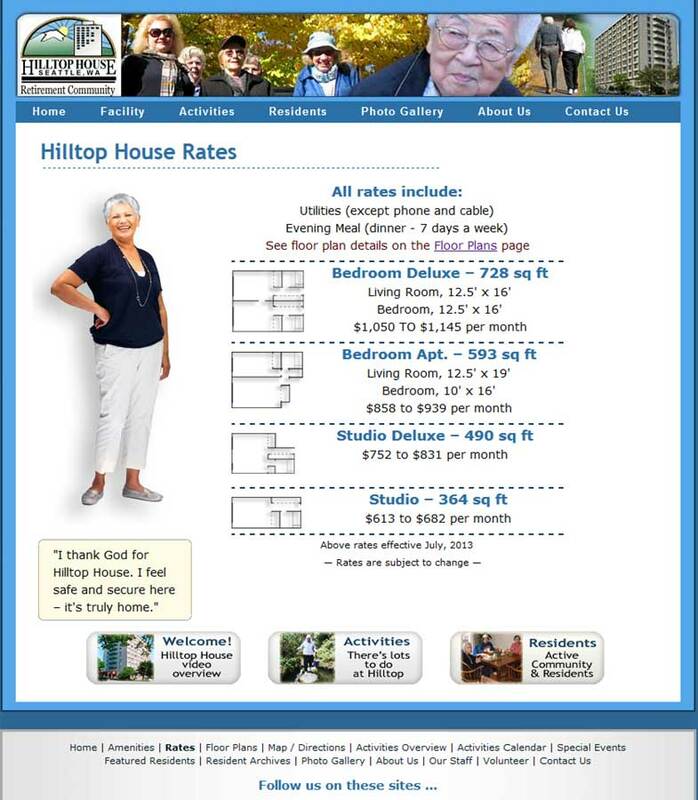 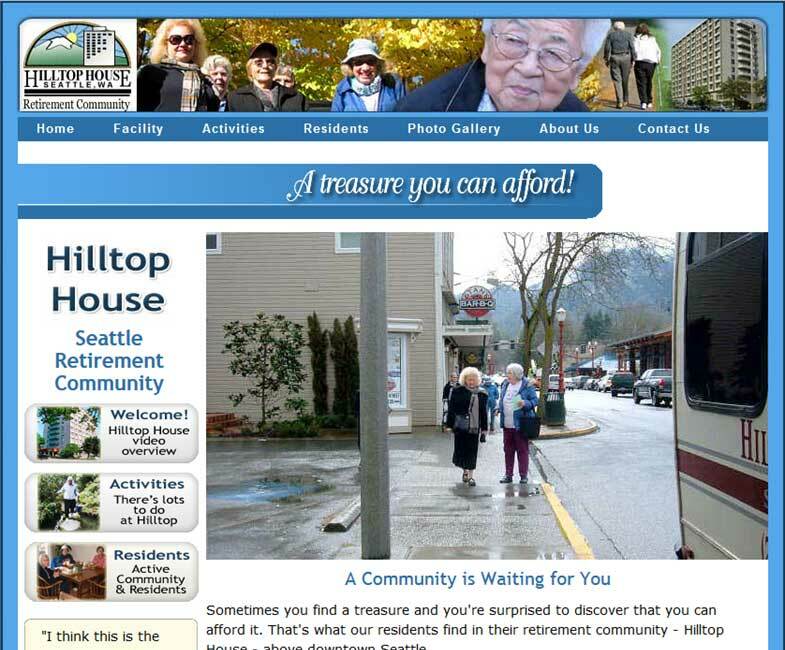 When, in 2007, Hilltop House decided they needed a new presence on the Web, they called on us to create a new Web site. 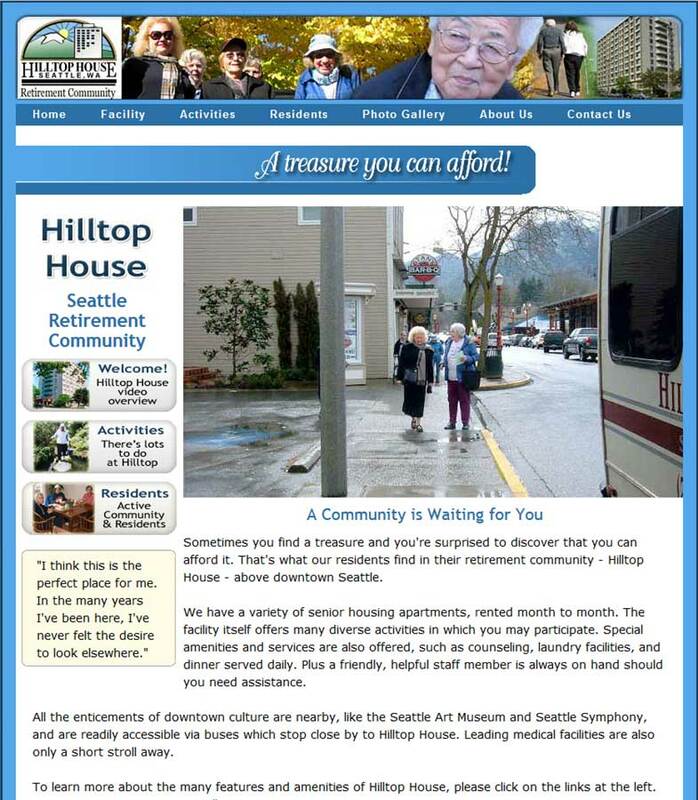 We completely revamped the site again in 2011, with a new design, as well as an introductory video, photo gallery, and interactive Google maps and personal, door-to-door directions. 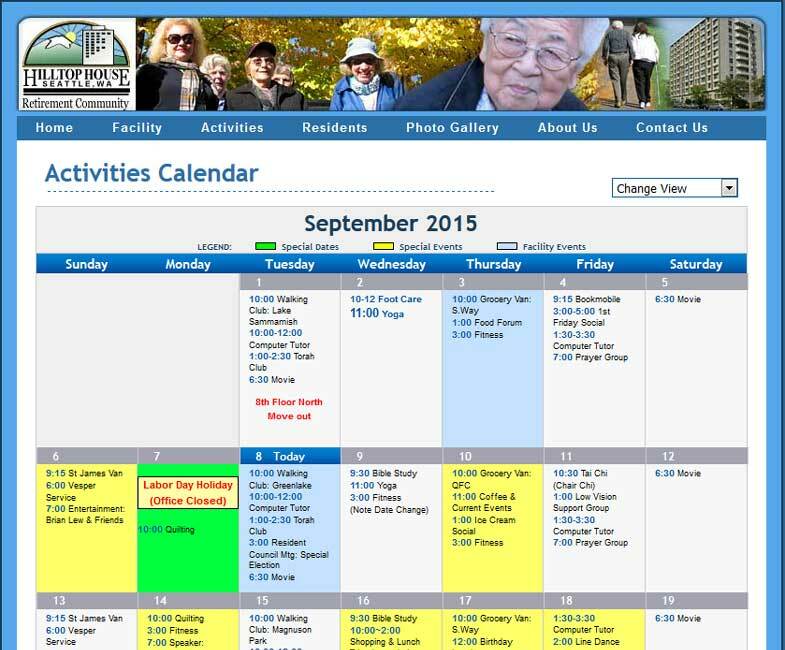 This site also features DataBoy's versatile activity calendar. 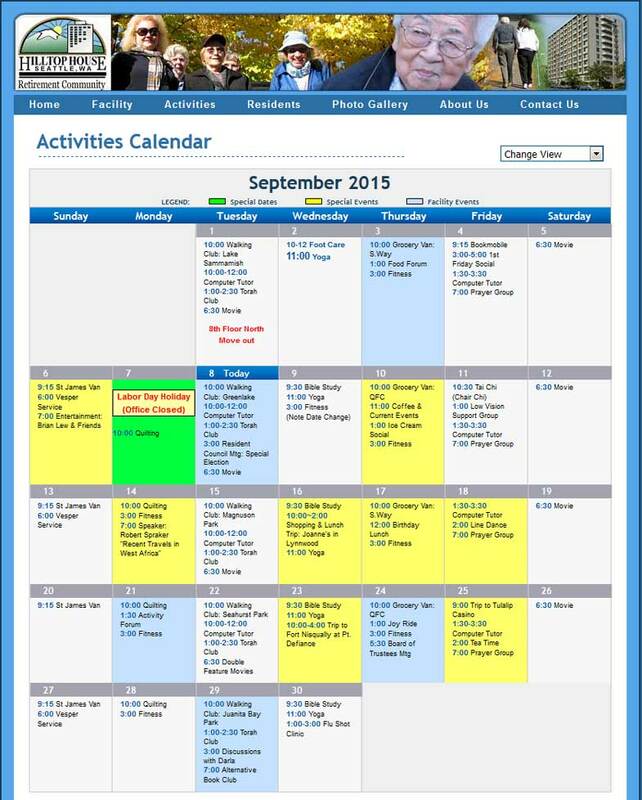 For those with poor eyesight, a list view of the calendar is also provided. 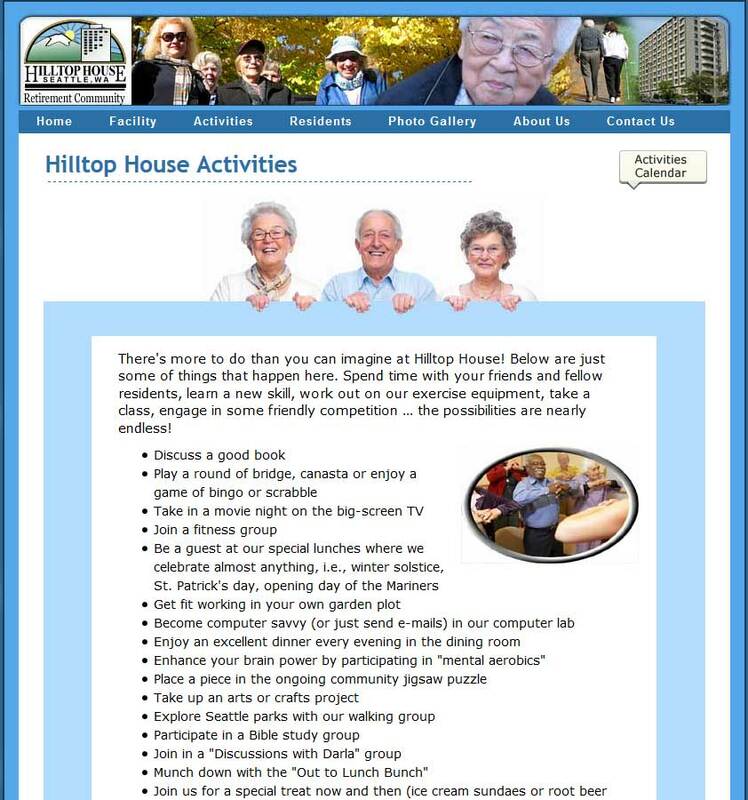 The page shows Current, Previous and Next month's events. 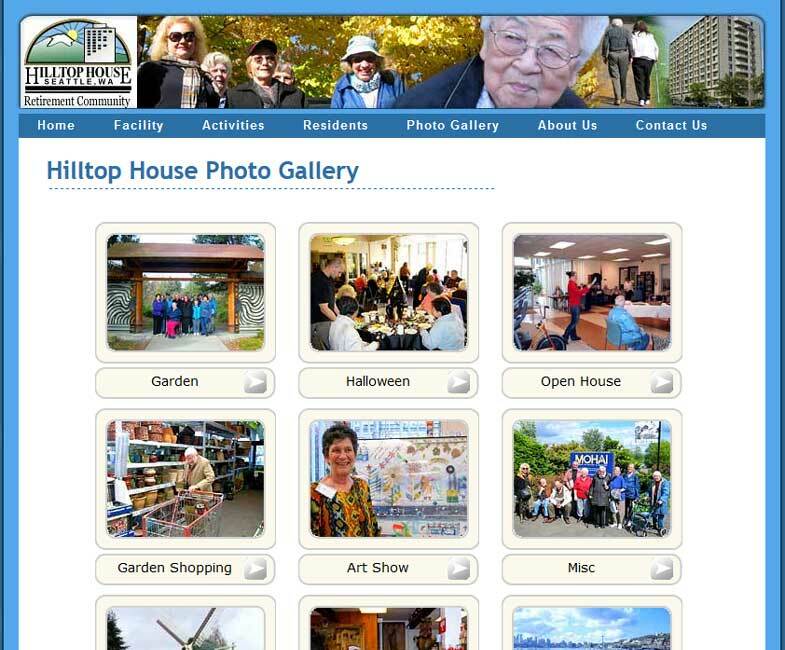 We have a variety of calendar designs on various sites, each taylored to the client's needs. 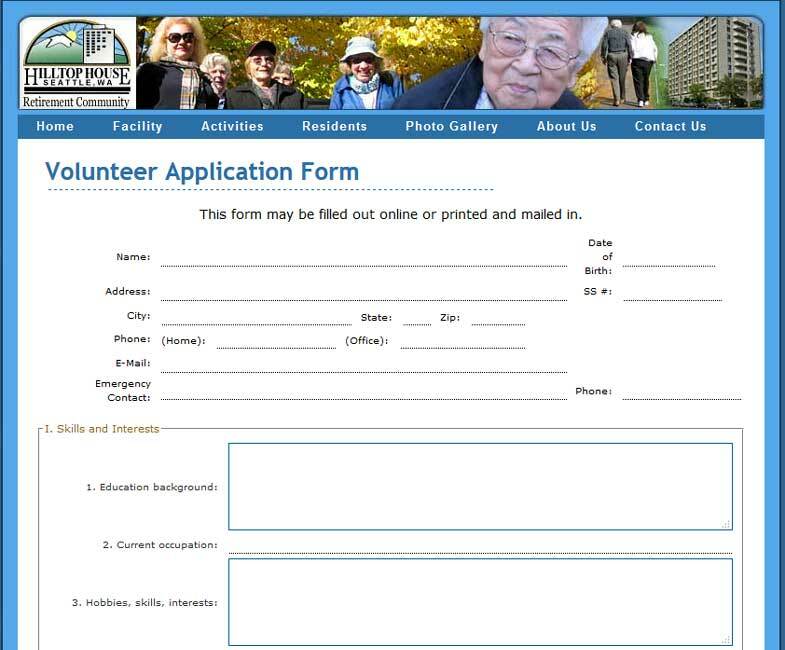 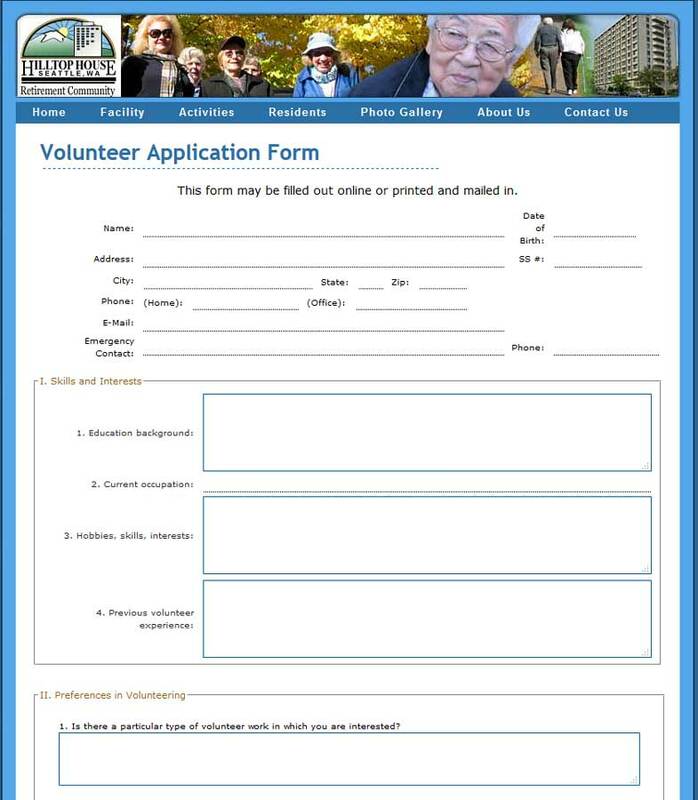 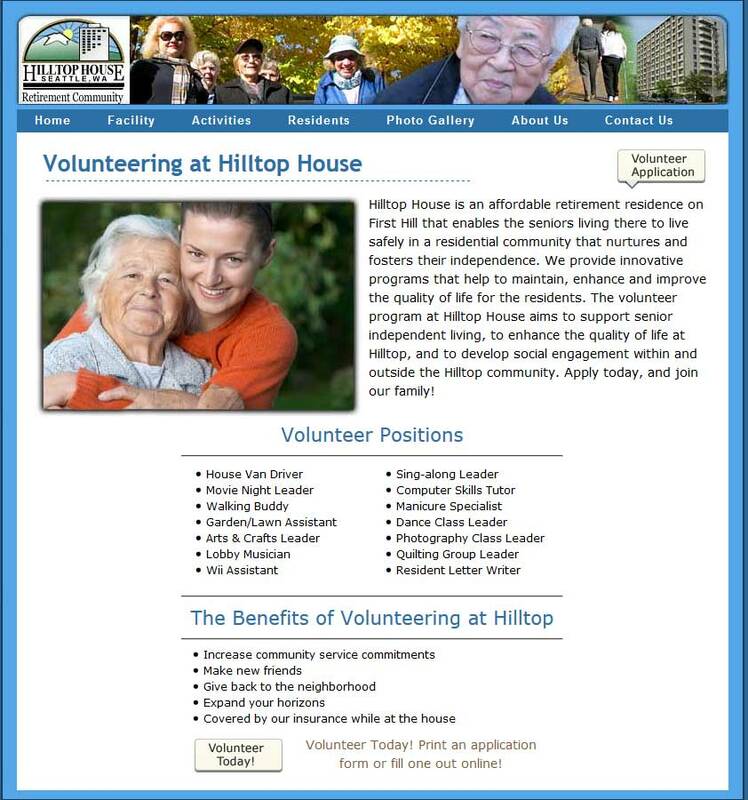 A volunteer form may be filled out online and sent in to Hilltop House, with the options of printing out the form and filling it out by hand. 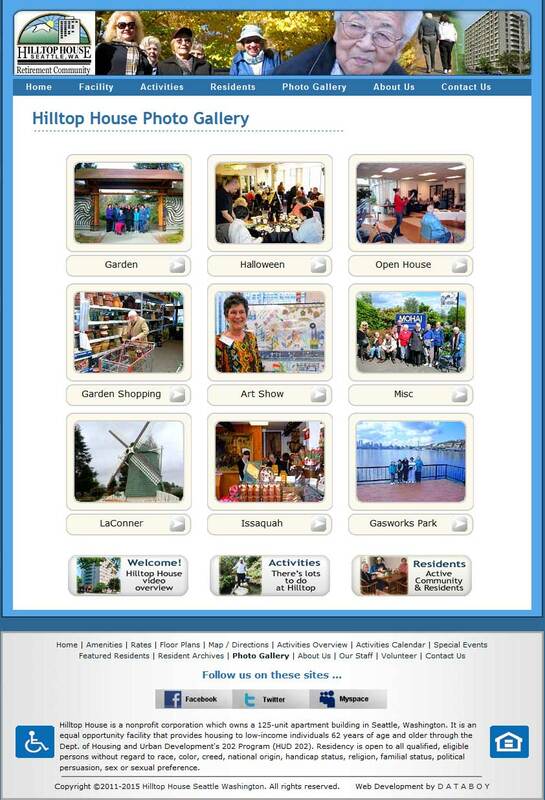 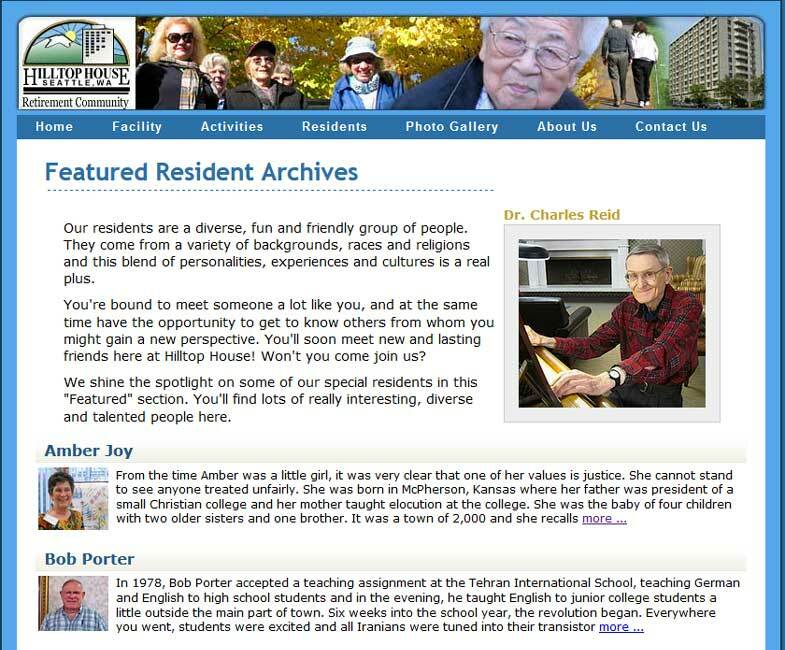 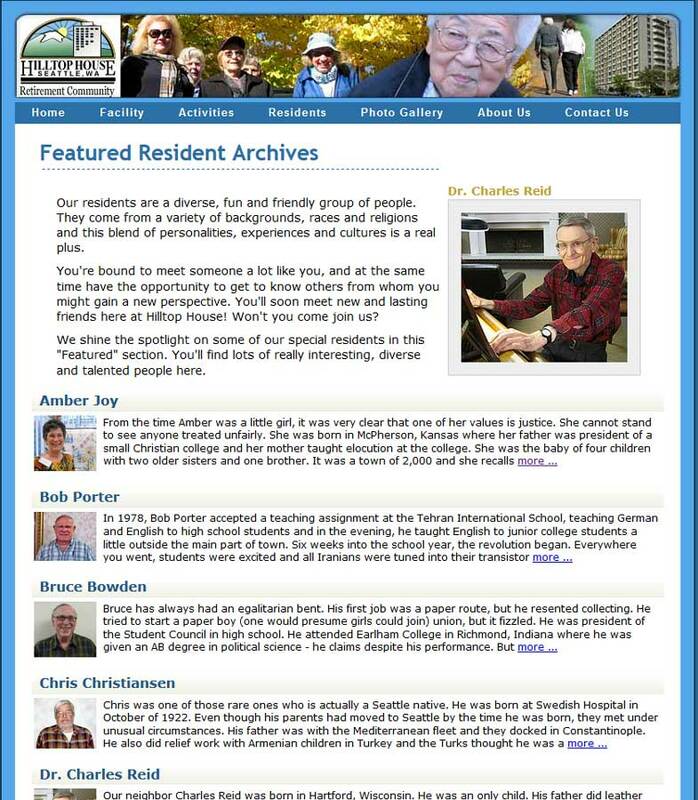 A Calendar, Featured Residents, and Current Activities photos keep this site alive and active.